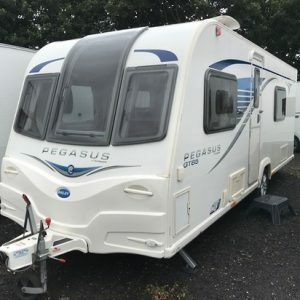 Sales, service and repair of English and European caravans. Full mechanical workshop with the latest automotive equipment. For a friendly professional service come in and see the team at Dollarsave. 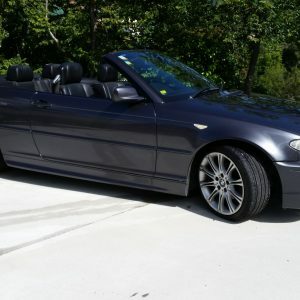 We are locally owned and operated by Tanja and Derryl Henman. Need a Warrant of Fitness then Niven, Leeand Mike are the men you need to see. 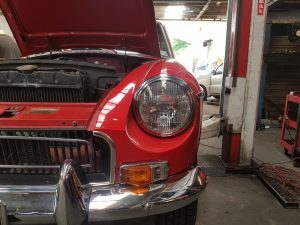 Need a mechanical repair for your vehicle, then John, Anthony and Tom have over 40 years experience in the motortrade. We also have a caravan technician. The best for last, our very efficient and friendly Office Administrator Neil. 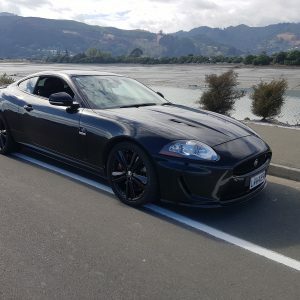 We are situated 1 km from Nelson’s CBD and about 10mins from the airport. . We offer a unique range of cars from budget to sports cars! (depending on your budget.) Also for hire is a GPS. To save space we have car seats available. ,We also have a log splitter and a caged trailer we hire out so for that gardening or whatever your needs are we can help. 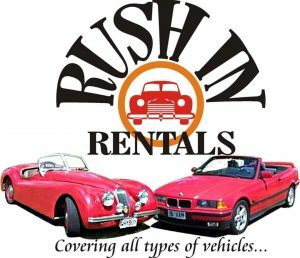 Being Nelson owned and operated we are passionate about the area and want you to enjoy the experience. Vouchers available. TREAT YOURSELF. 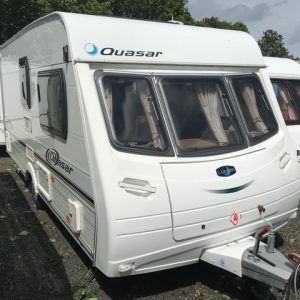 We are not only selling you a caravan, but a lifestyle that we enjoy too. 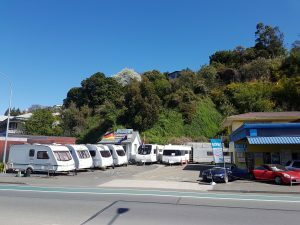 All have showers and toilets, double glazed, 3 way fridge,230/12 volt lighting, full gas oven with 3-4 burners, 230volt/gas heater and come in a variety of sizes (two berth to six berth). 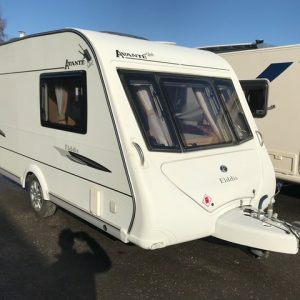 Another service we provide is parts and caravan repairs. We can give you a warrant on site. 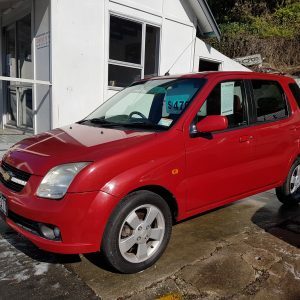 We have a variety of vans coming in all the time. Talk to Derryl for any queries. Any Caravan purchased over the summer period will receive $1000.00 MTA fuel vouchers! Check out our stock!